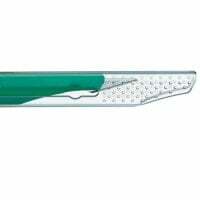 This category contains scalpels and blades with matching scalpel handles, as well as safety scalpels. 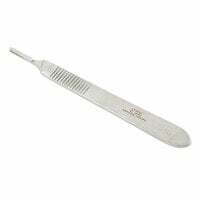 Scalpels and blades are required in dental surgery. 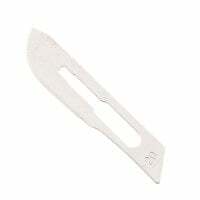 A distinction is made between disposable scalpels, which consist of a steel blade with a fixed handle - usually plastic - and scalpel handles made of stainless steel with combined disposable blades. 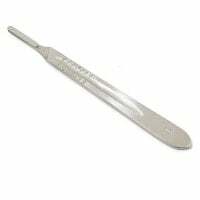 We offer a variety of different blade types and shapes for different surgical interventions and the practitioner's preferences. 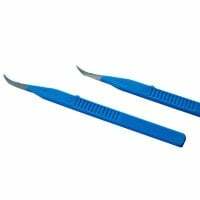 This category also contains the matching scalpel handles. 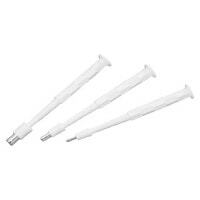 We also stock ready-to-use, sterile safety scalpels in a range of models with different blade shapes. 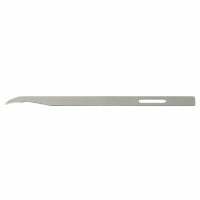 Disposable scalpels have the advantage that they are ready to use, do not generate preparation costs and are disposed of entirely after use. 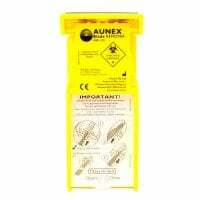 This greatly reduces the risk of sharps injuries. 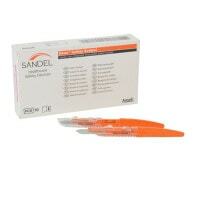 The same goes for the use of safety scalpels. 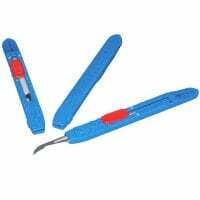 These offer the dentist and the entire practice team a high level of safety, as the scalpels are equipped with a safety mechanism that greatly reduces the risk of puncture wounds and cuts. 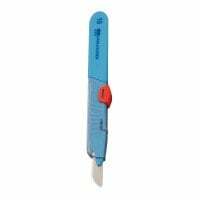 Safety scalpels are very cheap to buy, although in combination with reusable scalpel handles they do generate certain costs. 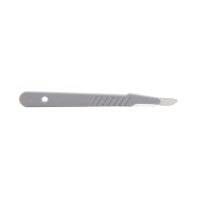 After use, only the scalpel blade is removed and disposed of; the handle can be reused after sterilisation. 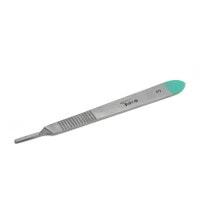 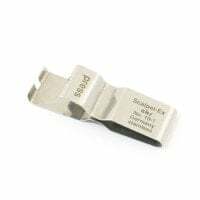 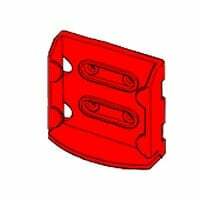 The scalpels and blades category also includes various scalpel blade removers with which to safely remove scalpel blades from the scalpel handle. 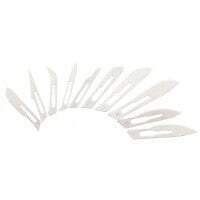 Discover our large range of disposable scalpels, scalpel blades, scalpel handles and scalpel blade removers in our scalpels and blades category.